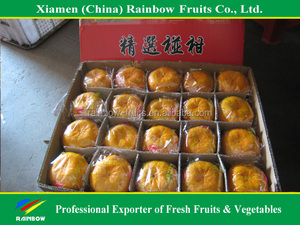 We have exported large quantity to europe ,africa and Asian countries, deal to high quality and reasonable price. We are ready to refer you our favorable price and relative samples. Warmly welcome you friends come to our company have a visit and start business! dryness and stomach. diuresis. sober. tasty and refreshing. Feature Thin-skinned. 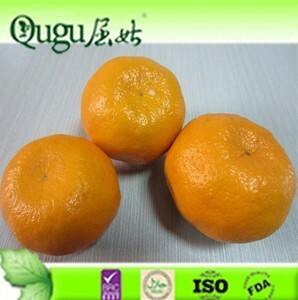 Honey Baby Mandarin orange features: Description of Goods Name of imported fruits Colour Orange Red Sugar Content 10-15% Moq 1*20'Fcl Available Time Nov~next Feb Payment Terms L/C, T/T , D/P, D/A Place Of Origin Jiangxi China(Mainland) Size & Diameter S (35-39mm) ; M (40-44mm) ; L (44-50mm) ; XL (50mm and up) Packing standard 1kg /900g&mdash;mesh bag N.W. Advantages: 1. Skin: orange red, smooth surface 2. Taste: little sour and sweet 3. Main export market: South-east Asia counties , Russian area , Mid-east countries 4. Loading port: Shenzhen 5. The temperature in Rf container: 5-6 Celsius degree Adhering to the concept &ldquo;Quality First, Service Plus ", Rainbow dedicates itself to providing good quality produce with competitive price in full service to its customers. Under continuous efforts by the staff and its management, the valuable brands POP & SGV have been created and contributing to building Rainbow's reputation at home and abroad. 5 YRS Hangzhou Rixin Import & Export Co., Ltd.
We specialize in the areas of frozen vegetables, canned food, frozen and refrigerated prepared food, vacuum boiled food on the principle of combining export& import trading with domestic trading. We have 5 joint stock factories and dozens of cooperating factories, which all meet the international production standards and pass the certificates of HACCP,ISO,BRC&hellip; there into, our bamboo roots achieve the JAS organic certificate in Japan. 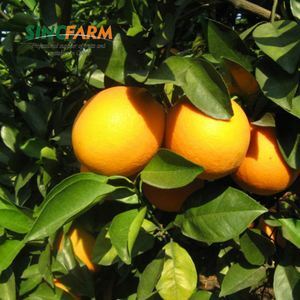 Our own and cooperating fields in Zhejiang, Jiangsu, Shandong are scientifically managed with traceable system for pesticide residue, so that we are able to adjust measures according to the local conditions to meet all kinds of requirements from our clients. 16 YRS Zhejiang Cereal, Oil & Foodstuff Import & Export Co., Ltd.
, Quality Certificate, Sanitary Certificate, Health Certificate, Packing List, Invoice,etc. , Quality Certificate, Sanitary Certificate, Health Certificate, Packing List, Invoice,etc. Besides,we can help you to register relevant certificates needed in China,say NAFDAC ,etc. 3 YRS Sciyu Biotech Co., Ltd.
10 YRS Jiangsu World Chemical Co., Ltd.
8 YRS Shenzhen Clover Furniture Co., Ltd. Direct Orange 26 100% dyestuff for textile Property CAS No. 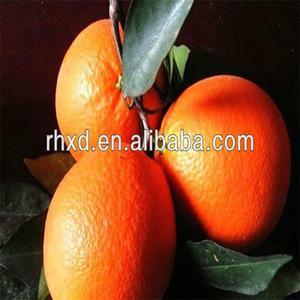 3626-36-6 Chemical Name Direct Orange 26 Synonyms Direct Orange BS,Direct Orange S,Direct Golden Orange S, Direct Brilliant Scarlet2G,Direct Fast Orange S C.I. Classification Fastness Name of Dyes Light (Xenon) Washing Rubbing Orange S 100% 2 26 B 2 1-2 4-5 3 If you have any inquiry about our products, welcome here. 4) Experienced to provide professional service for customized order, to meet specific need for small or big office furnishing project. * Sales team:Professional sales team provides you best products and service. * We also supply: office desks and sofas, storages, office cubicles, training room, conference room, boardroom and reception area furniture. 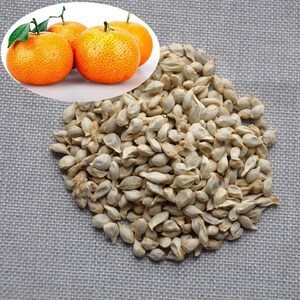 Alibaba.com offers 96,853 import orange products. About 1% of these are used clothes, 1% are dyestuffs, and 1% are usb flash drives. 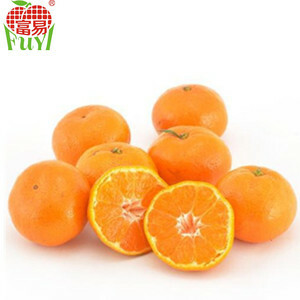 A wide variety of import orange options are available to you, such as orange, mandarin orange, and puree. You can also choose from citrus fruit, juice, and chocolate. As well as from free samples, paid samples. 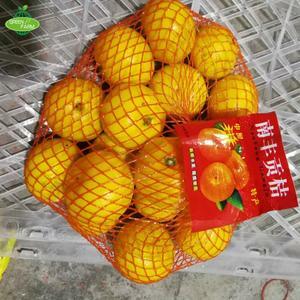 There are 96,853 import orange suppliers, mainly located in Asia. 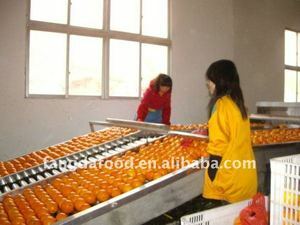 The top supplying country is China (Mainland), which supply 100% of import orange respectively. 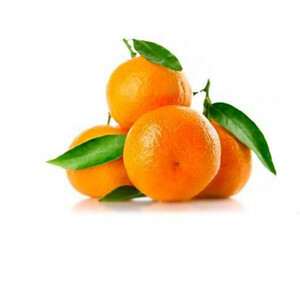 Import orange products are most popular in North America, Western Europe, and South America. You can ensure product safety by selecting from certified suppliers, including 9,944 with ISO9001, 7,550 with Other, and 792 with BSCI certification.